There's not much that I splurge on. In fact, I would say that I practise great self control when it comes to spending money on things I don't need. However, I do love a good accessory. Whether this be a gorgeous new handbag or a fabulous statement necklace. I am always on the lookout for cute pieces to spice up an old outfit. I love how jewellery can bring any old outfit to life. 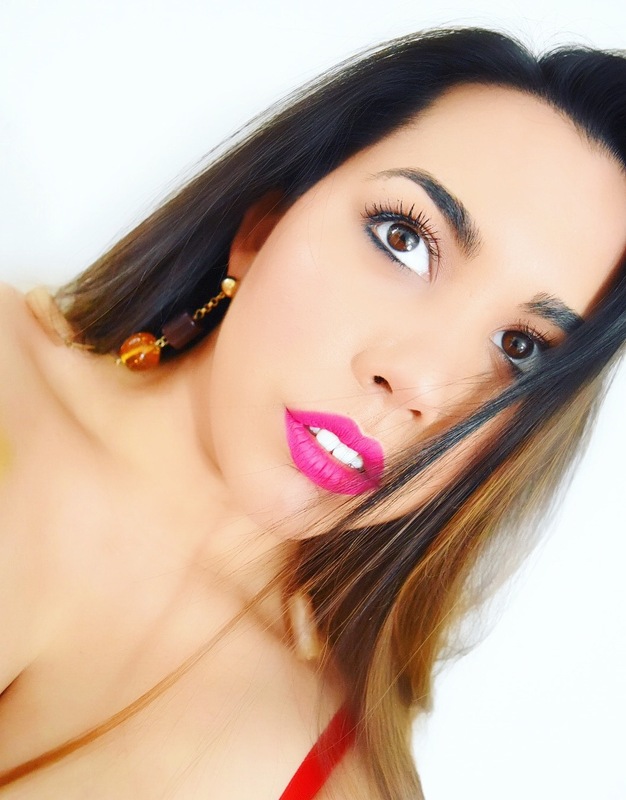 I have pieces in my wardrobe from high school (eek!) and I still don't get bored of these items of clothing thanks to changing up my looks with new accessories. The best thing about them is that they don't have to break the bank! 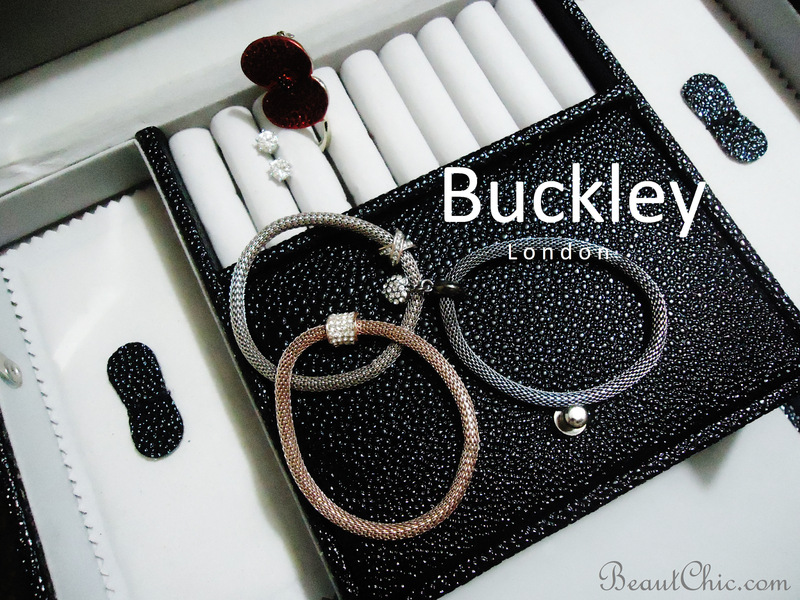 A favourite jewellery brand of mine is Buckley and has been for the past five or so months. I first discovered this gorgeous brand at my favourite department store, House of Fraser. After falling in love with so many pieces, I received the most beautiful ring from Buckley as one of my Christmas presents. Below are some of my new favourites from the Buckley collection. I literally can't describe how in love I am with these items. Especially the silver & rose gold bracelets and the stunning earrings which I wear to work almost daily!